January | 2016 | Shape Corp. Shape is partnering with FuturePrep’D again, to inspire and educate students about the manufacturing industry. Students received the opportunity to learn more about Shape, the manufacturing industry, career opportunities that fit their interests. During this program, they will also obtain more confidence going into secondary education and workforce. The program allows students to explore different career opportunities within Ottawa County. These students will spend several weeks visiting the locations and investigate problems that they could help solve. They will be paired with a Shape associates who will help mentor them through the problem solving process and ultimately prepare them to speak in front of Shape and a final competition. 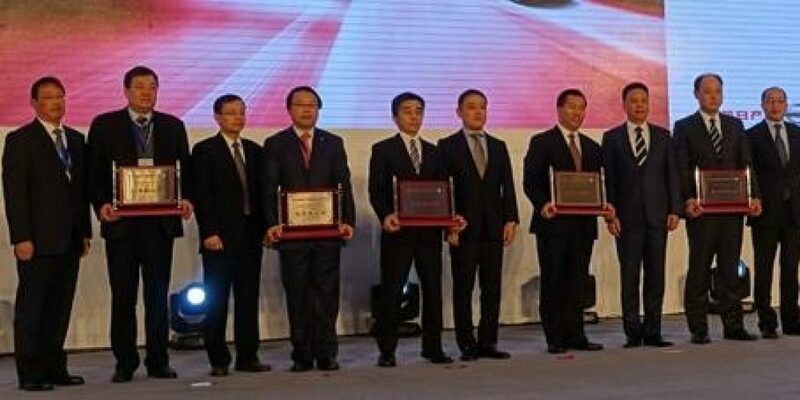 More than 600 suppliers make products for Dongfeng Nissan Passenger Vehicle Company (DFL), and Shape China just topped their list, earning an honorable supplier award. DFL is a joint venture between Japan Nissan and China DongFeng Group. On December 22, on behalf of Shape China, Michael Wang, sales director and Lee Li, sales account manager, traveled to Panyu (near Guangzhou) to attend the 2015 DFL supplier meeting. Only 15 suppliers out of 600 received this special award. Congratulations team!